Where to Find Someone to Buy My House with Cash in Fort Walton Beach? 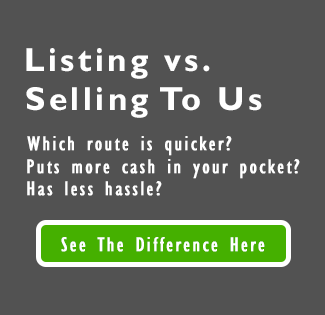 It’s a common question, “Where to find someone to buy my house with cash in Fort Walton Beach?” Real estate investors with cash are always looking for the next investment; you just need to know how to connect with them. If you are looking for a cash buyer for your house, let us know. You can reach us at +1 (850) 396-0037 or by filling out our form.